Down2earth Garden Creations was founded in 2009 by landscaper Cobus Behrens. Over the years Cobus has built a strong and reliable team. 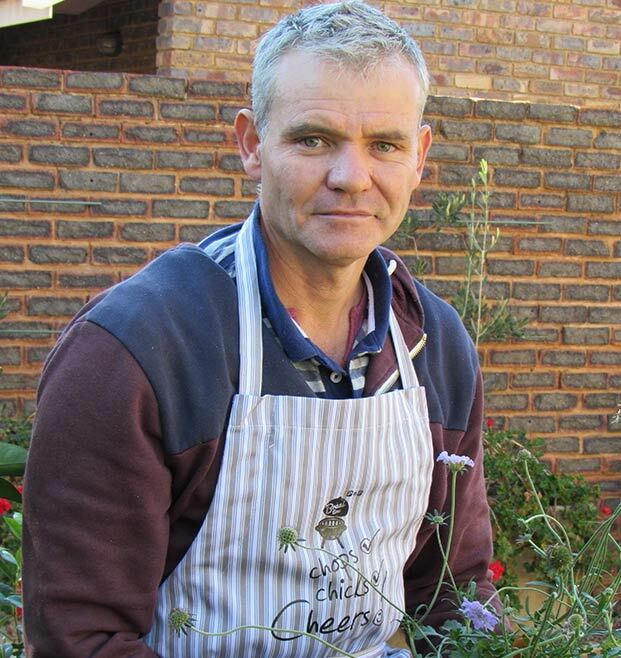 He combines his skills as landscaper with his love for training people – a huge bonus for clients who would like to have their own gardeners trained professionally to look after their newly landscaped gardens. 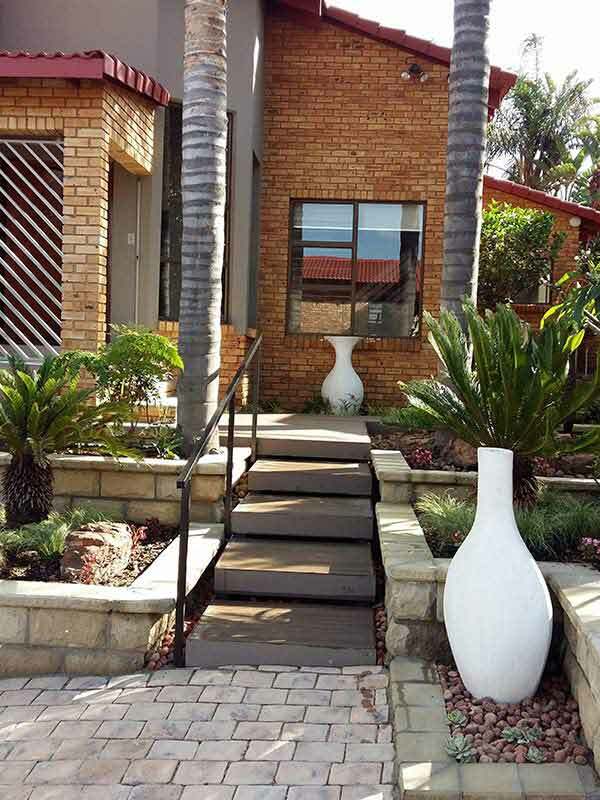 The Down2earth Garden Creations team design and install your garden to the exact specifications on the garden plan as approved by the client. The team includes a dedicated and artistic team of landscaping technicians, in-house builders and irrigation experts in order to complete every project with confidence. Only the healthiest plants are sourced from reputable wholesale growers and the soil is enriched with certified top organic products from reputable suppliers. Trained gardeners plant your garden in a jiffy, after making sure that the soil is properly prepared and conditioned. Watch the down 2 earth company profile video below. Our team includes a dedicated and artistic team of landscaping technicians, in-house builders and irrigation experts in order to complete every project with confidence.